What does the color 'RED' symbolizes to you? 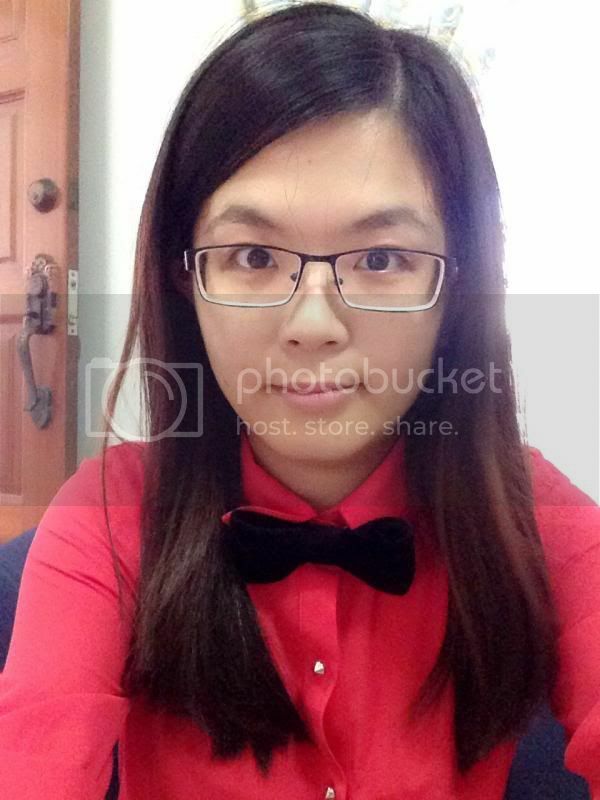 Red is one of my favourite color since young. Almost every clothes I have are in red color. As I grow older, I find that red is too striking for me to wear out especially when everyone is into pastel colors. Some might find the red color looks fierce (or represents anger). How many of you would actually buy a red car? 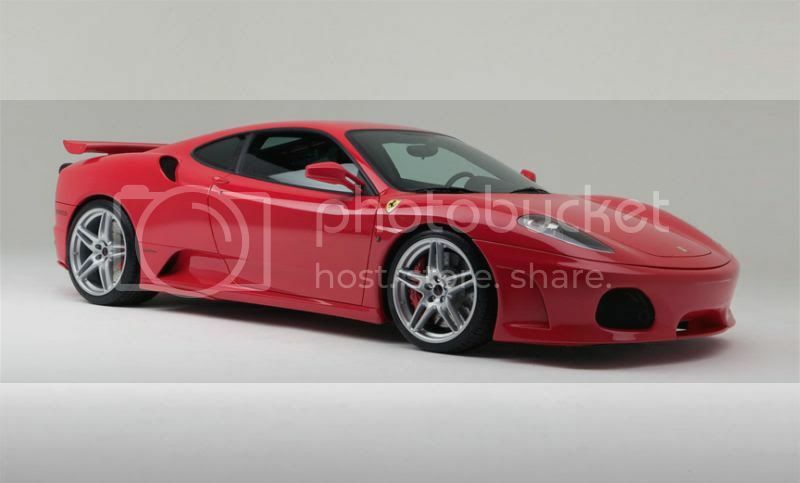 I would because I find red car is very classy and red symbolizes luck for Chinese. Almost all of us in my family will wear red for the 1st day of Chinese New Year especially as it represents luck. Other than that, red also symbolizes passionate love to me. You will see a lot of red roses especially during Valentine’s Day. Red roses are the traditional symbol for love and romance and a time-honored way to say “I love you.” The red rose has long symbolized beauty and perfection. 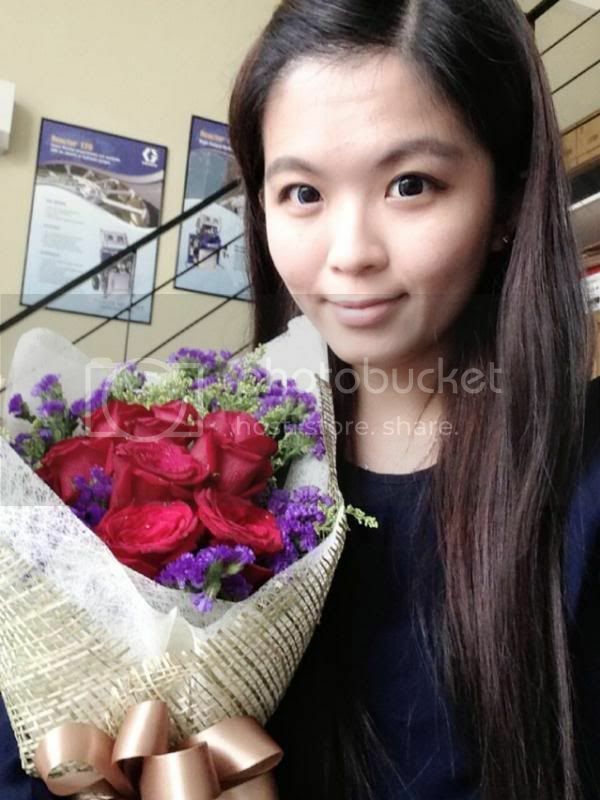 A bouquet of roses is the perfect way to express your deep feelings for someone special. 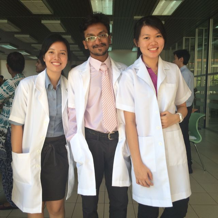 Since I am talking about red colour, here’s some good news for you guys. 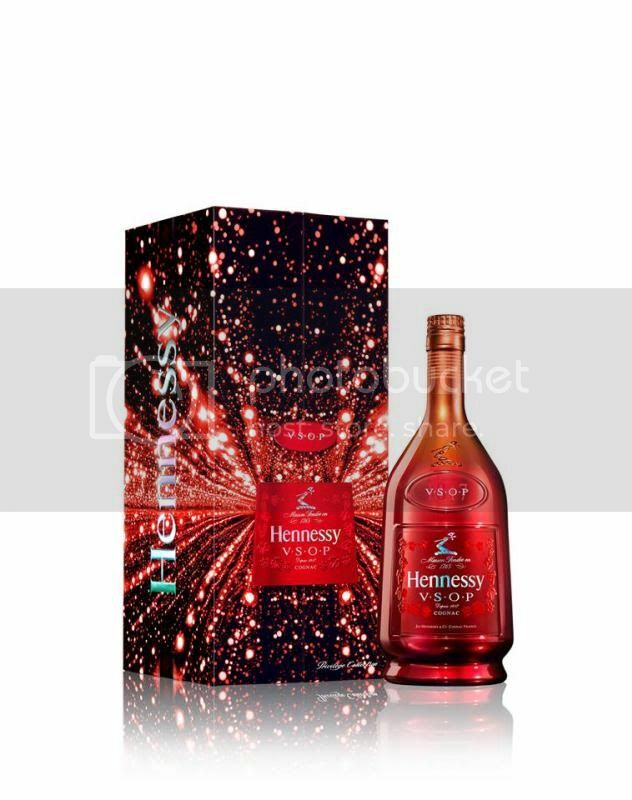 Hennessy V.S.O.P Privilege Collection 4 is set to arrive in clubs and entertainment outlets this March accompanied by a series of Hennessy Red Parties to celebrate its much anticipated nightlife debut. The first Hennessy V.S.O.P Red Party will start on 20th March which is this Thursday from 10 pm at PLAY @ The Roof. Party goers can expect to paint the town red as PLAY @ The Roof will be decked out in a multitude red elements that will definitely accentuate the party mood and feel of this year’s first Hennessy V.S.O.P Red Party. The Privilege collection 4 is a manifestation of Hennesy V.S.O.P’s unique amber red cognac color with the bottle featuring an intense glossy finish that boasts electric red hues, giving it a radiant feel and impression of depth, referencing the rich heritage of Hennessy V.S.O.P. 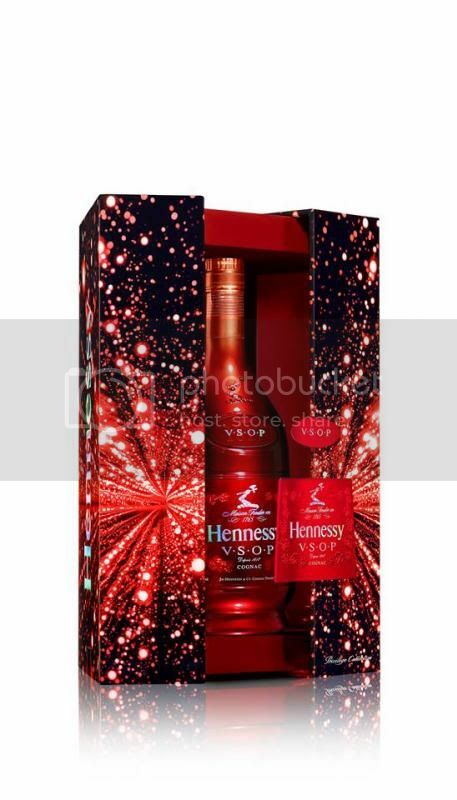 Exclusive invites to the first Hennessy V.S.O.P Privilege Collection 4 – Red Party can be obtained by visiting PLAY @ The Roof from 1st March 2014 onwards and participating in the on-going promotion for Hennessy V.S.O.P.